Ideas for MOD Pattern Baby Candy Tubes . 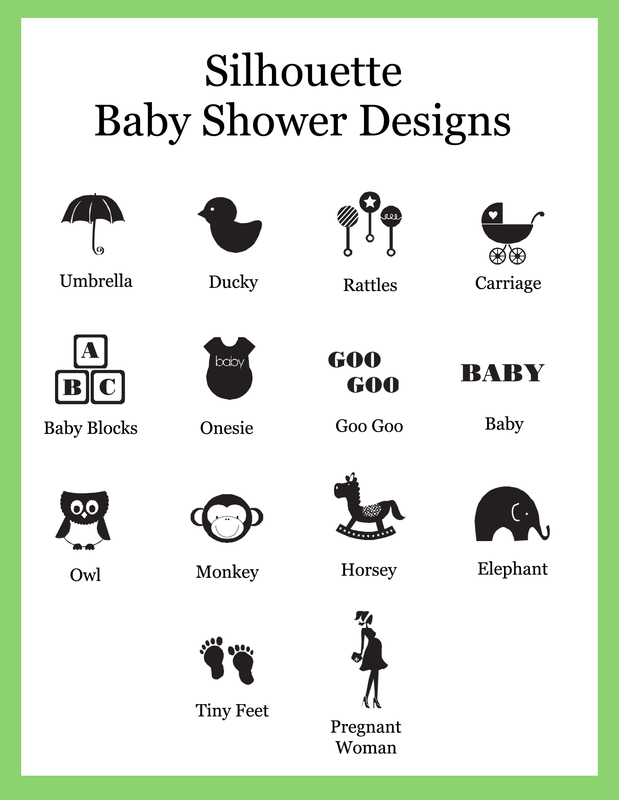 Trying to choose between a classic or modern style baby shower? Who says you can't have it all? 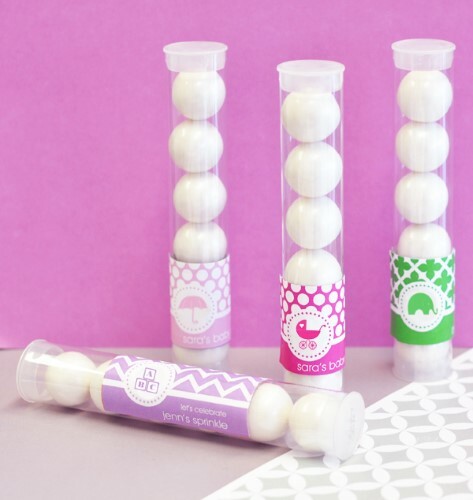 These mod pattern personalized baby shower candy tubes create the perfect balance by accentuating classic baby motifs with a modern twist. With such stylish designs, these trendy favors can also serve as part of the decor. Fill them with different colored candies to make your favors really pop! Your guests can enjoy their treats while mingling, playing baby shower games, or they can even take them to go with these portable candy tubes. Each clear plastic candy tube comes with one top on each end. 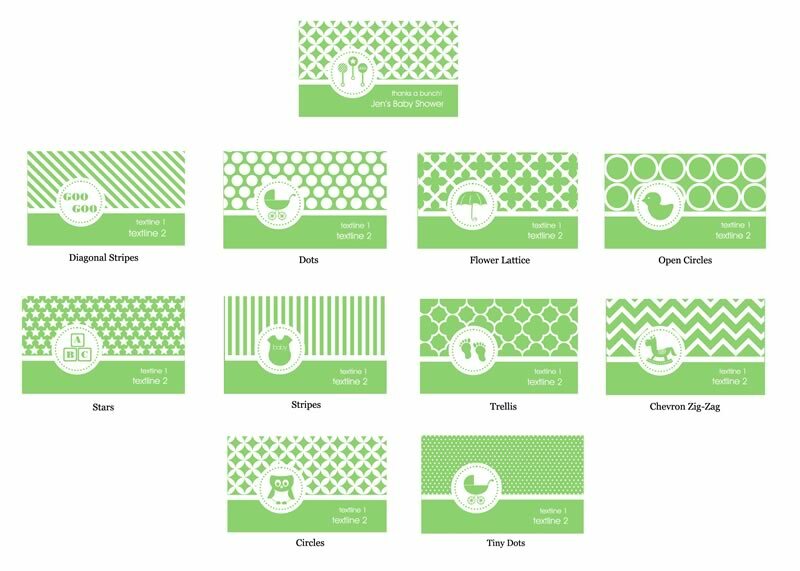 Personalized labels come in various colors and feature designs from the MOD Pattern Baby Shower Collection. Labels can be personalized with your name(s) and date or special message, and can be displayed vertically or horizontally.